With summer around the corner it's almost ice cream season! I don't own an ice cream maker but the thought has crossed my mind. Cuisinart makes a nice compact looking one. I also saw this great looking attachment for your KitchenAid mixer. 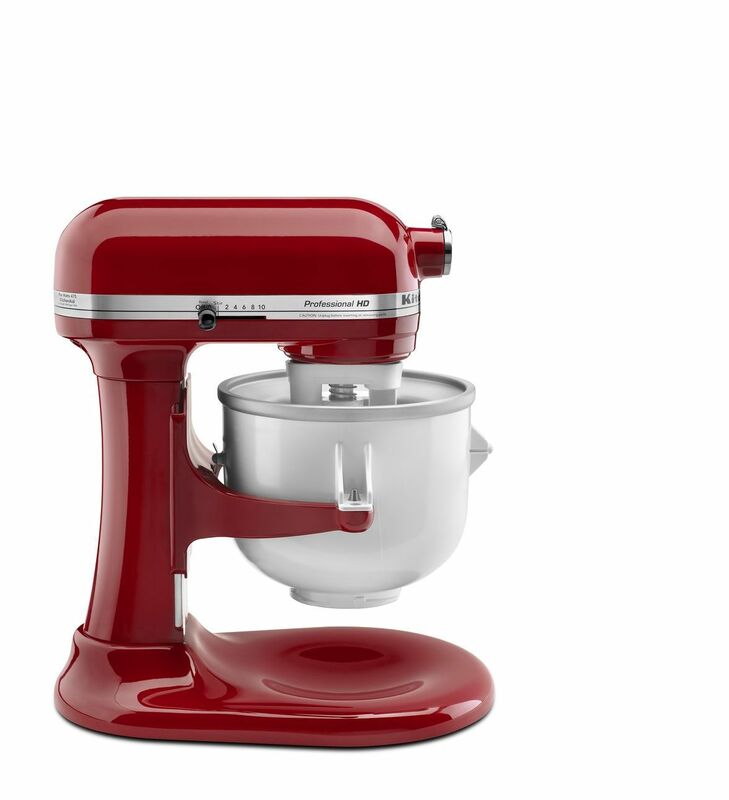 If you already had a mixer, you wouldn't need another appliance. For those of you that already own an ice cream maker, here's some tasty recipes I've had my eye on. Do you have an ice cream maker? What's your favorite Ben and Jerry's flavor ? What your favorite ice cream flavor from any brand? When I was 4 or 5 years old I told my parents that when I grew up I would marry a man made from macaroni and cheese. If I had actually done that, I would have had a hot, sweet affair with Talenti Gelato Salted Caramel. 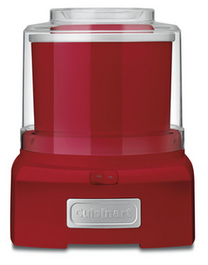 We do have an Cuisinart ice cream maker and it is GREAT! Ha ha that's a funny story, I like it. Thanks for sharing. Good to know about the Cuisinart. It's a tempting purchase. Hmmm. My earlier comment seems to have been lost or stolen. When I was a girl of about 4 or 5 years, I told my parents that when I grew up I wanted to marry a man made of macaroni and cheese. Had that actually happened, I would have had a hot, sweet affair with Talenti Gelato Salted Caramel flavor. We do have a Cuisinart ice cream maker and it is GREAT! I hope this summer to expand my ice cream making skills from their basic 4-5 ingredient recipe to ones that involve the stove and sometimes eggs. It wasn't lost. I had to turn on the moderator because some of the posts are getting spammed pretty bad. Next time I visit we'll have to make ice cream so I can try some homemade stuff.